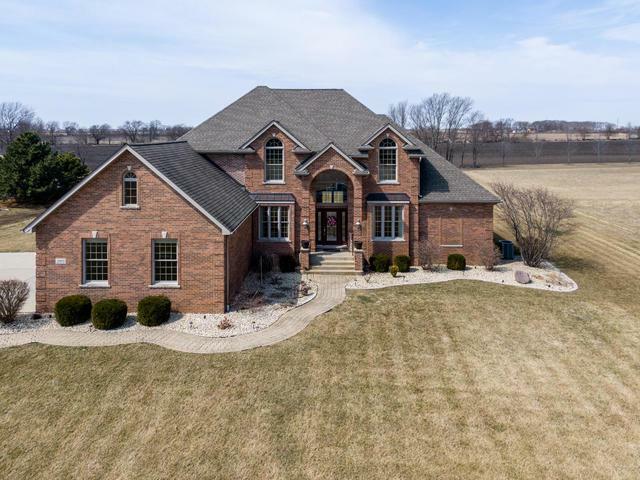 Custom built and designed 4-5 bedroom 4.5 bath 2 story Brick home situated on 1+ acres in popular Shadow Ridge subdivision. Wallace Grade School district, north side of Ottawa. 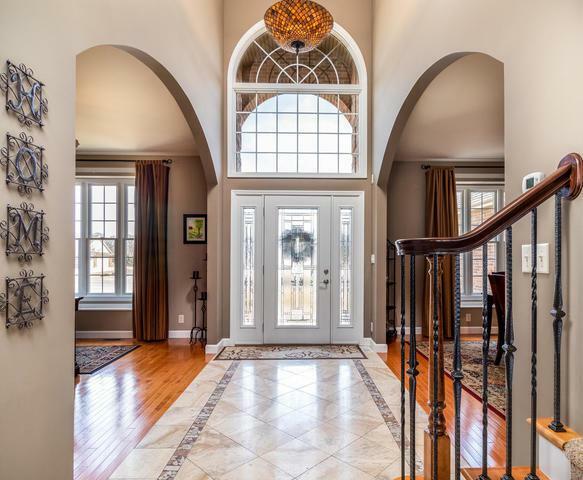 Open tile foyer with guest closet, 1st floor office, Formal Dining room. The Great room features vaulted ceilings, built-in entertainment center with 55" flat screen TV included and glass sliders to the private rear covered patio. 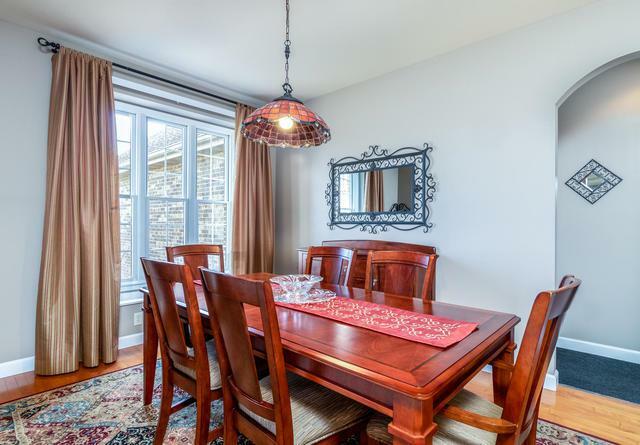 The Cooks Kitchen offers loads of birch wood cabinets, granite counter tops and island and breakfast room with door to patio. 1st floor Master Suite has trey ceiling, sitting area and door to the patio , built-in chest of drawers, private bath with double vanity, Jacuzzi tub and separate shower. 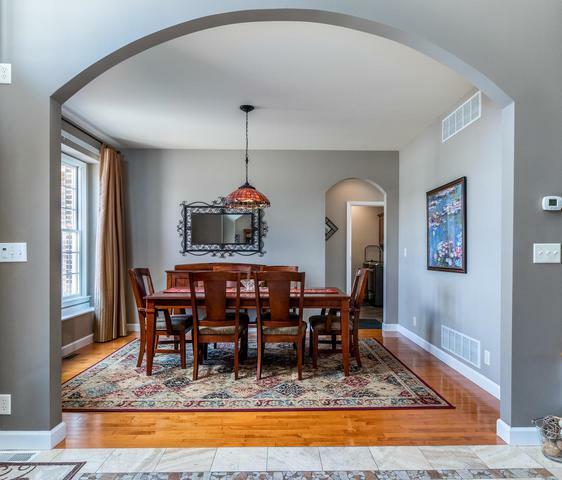 4 bedrooms up including Guest Suite with private bath, large bonus room has separate HVAC. Full mostly finished Lower Level features a Rec Room, Bedroom or office and bath along with an exercise room.